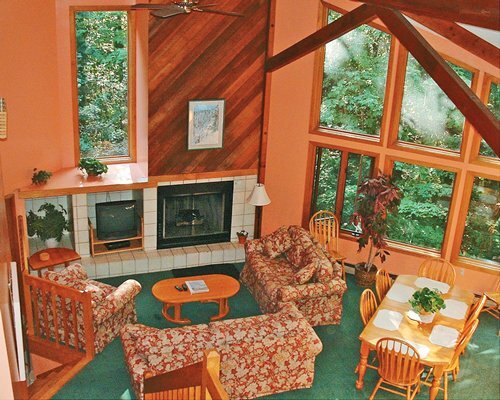 Crown Ridge Resort is a hidden gem in private woods. 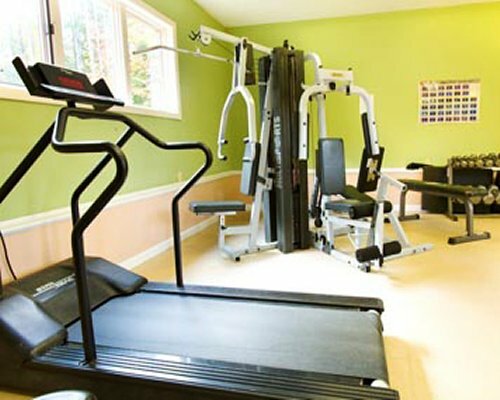 Perfect for year round vacationing, when not out enjoying activities from skiing to boating or exploring Mount Washington or White Mountain National Forest, enjoy the Resort's indoor pool, fitness room and game room facility. 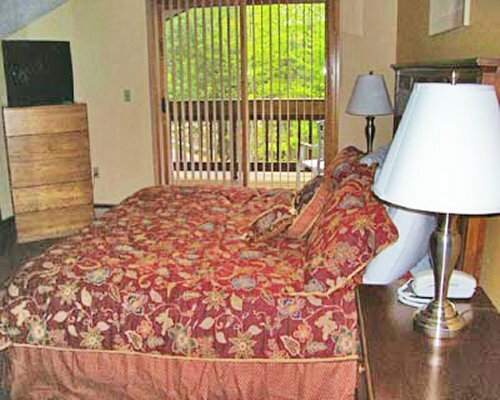 The resort also is home to both a basketball and tennis court, and there are cross-country and hiking trails just steps from the Resort. 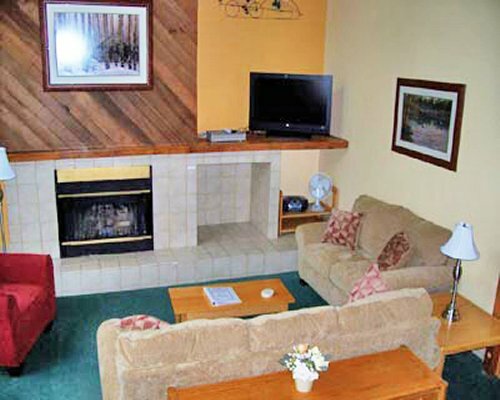 Crown Ridge Resort has two- and three-bedroom units that can sleep 6 to 8 guests, respectively The carpeted units include a fireplace, full kitchen with dishwasher and microwave, master bath with whirlpool tub, telephone service, television with DVD/VCR and cable, and a washer and dryer. 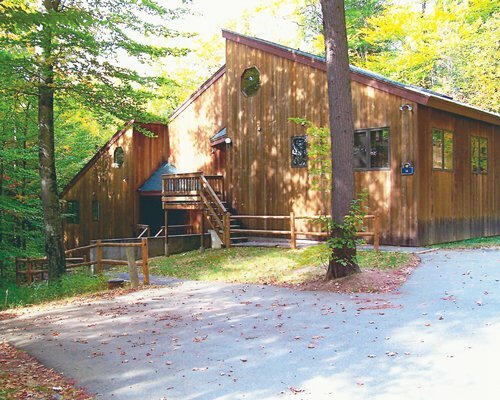 Located in the heart of Washington Valley in scenic New Hampshire, Crown Ridge Resort is just 3 miles from the lake and less than 2 miles from skiing facilities. Spend your days boating and fishing during warm months and skiing during the winter. Golf is just two miles away. Dine in the area restaurants or pick up groceries just minutes away. There is also a health club a mile away and live entertainment during the evening just a half mile from the resort. The nearest airport is the Portland Airport. From the airport, take Route 302 west to Route 16 north to the center of North Conway. In the center of North Conway, at the conway scenic Railroad Station, turn right at the traffic light onto Kearsarge Street. At the top of the hill, turn left. This continues Kearsarge street. Follow Kearsarge street 1 1/2 miles to Old Bartlett Road. Turn right and go 1/10 mile over the bridge and turn left onto Crown Ridge Road. Follow road to reception center on the left.